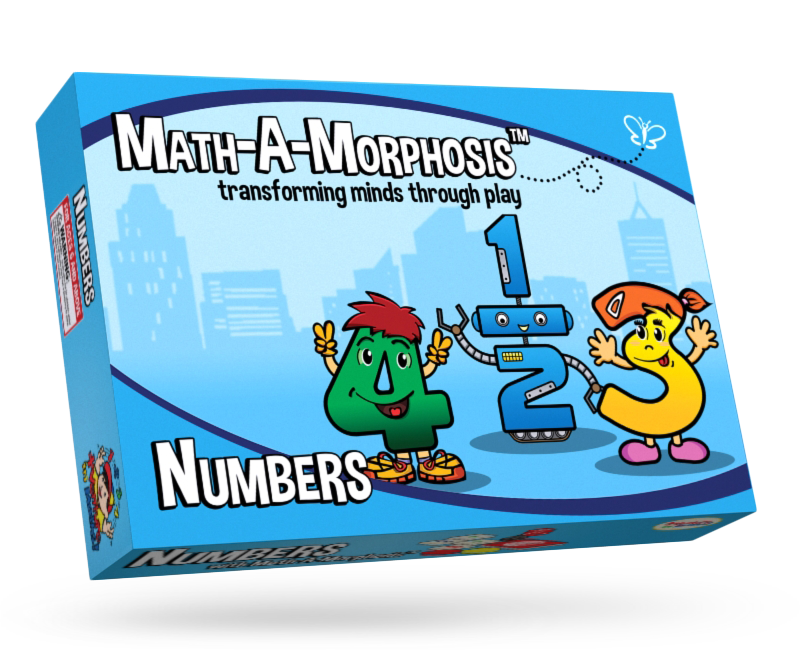 Home Math Game Sets What is the Number? Shuffle the cards and divide the cards between the 2 players. At the count of 3, both players open their top cards at the same time. 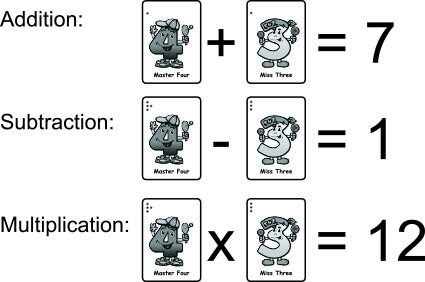 The first player to shout the sum of the 2 numbers shown on the opened cards correctly keeps the cards. The sum is the number you get when you add the 2 numbers together. Repeat steps 2 and 3 until there are no more cards left to play. The player with the most number of cards wins the game!